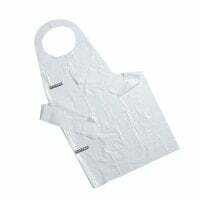 Disposable Veterinary Gown, 24 Pcs. 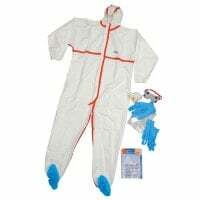 In the body protection category, we have put together a range of products to protect farmers', veterinarians' and animal shelter staff's clothing from dirt and/or moisture. 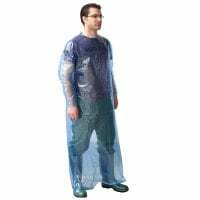 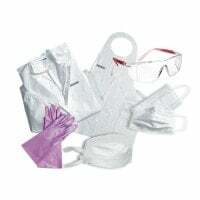 The gowns, clothing sets and aprons in this category are generally single-use products that can be disposed of after protecting the user while cleaning, for example, and so do not eat up personnel and material costs for preparation. 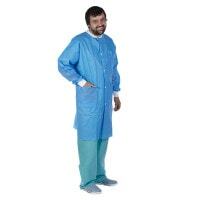 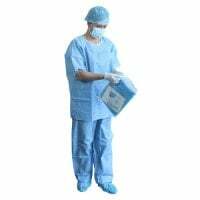 The steriblue surgical clothing set is non-sterile, so it can be used in operations with a low risk of infection, or for cleaning and care work in the veterinary clinic. 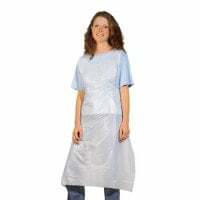 The set, available in four different colours, consists of a short-sleeved tunic and trousers with an adjustable waistband. 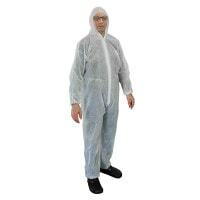 Veterinarians can buy body protection clothing suited to their individual needs from Praxisdienst-VET. 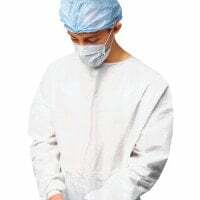 The renowned specialists for veterinary equipment of all kinds offer their customers not only a great range of products, but also fair prices and expert customer service by phone, e-mail or Live Chat! 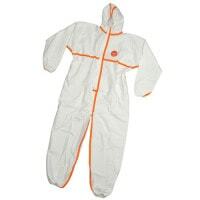 Order protective clothing quickly and easily online - from Praxisdienst-VET!